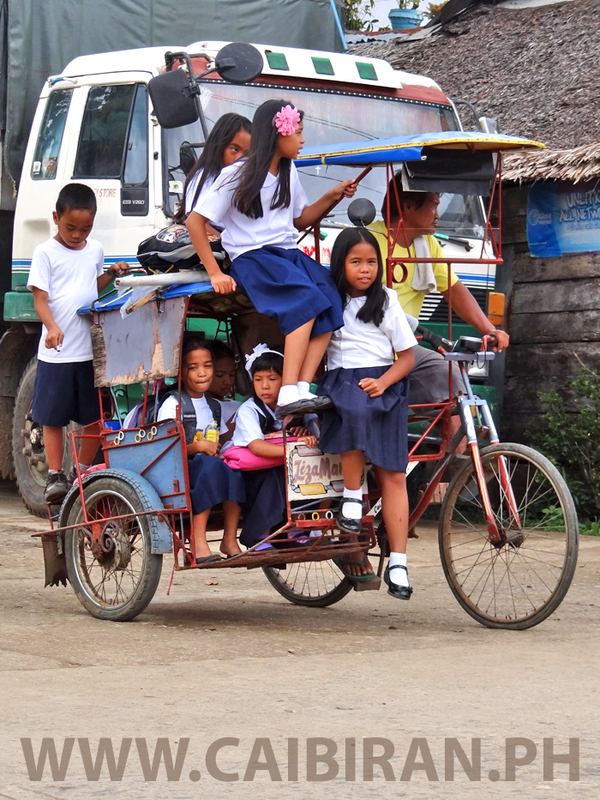 Children in Caibiran traveling home from school on a Pedicab or Sikad Sikad. 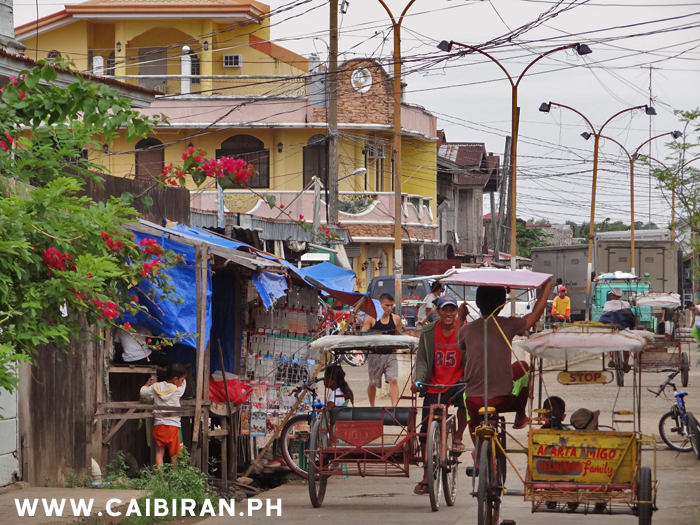 Sikads are used to carry all sorts of things from the shops, Market and the rice fields around Caibiran town. 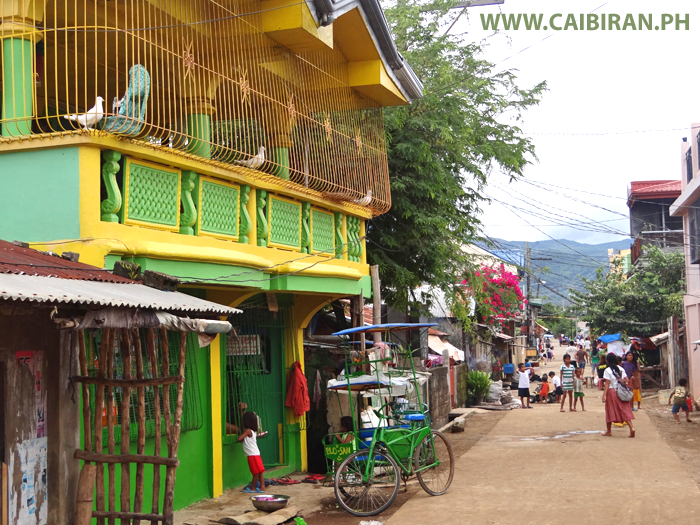 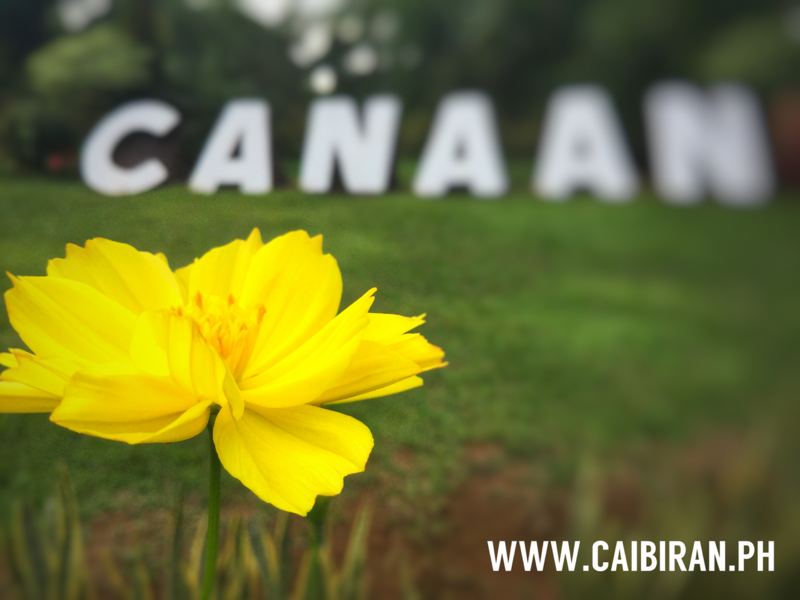 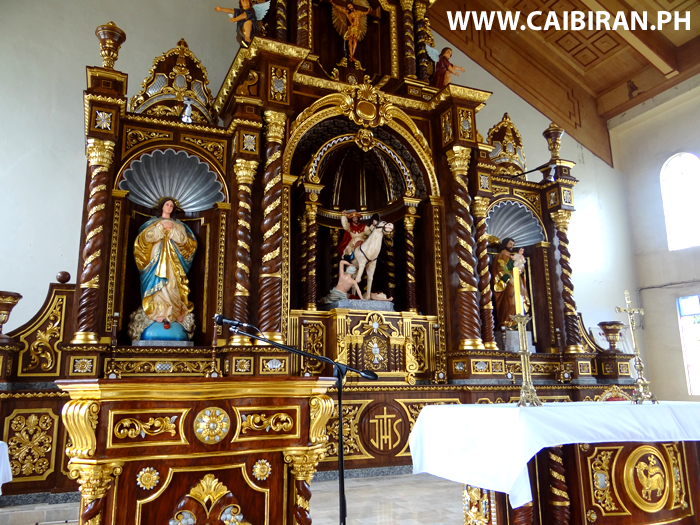 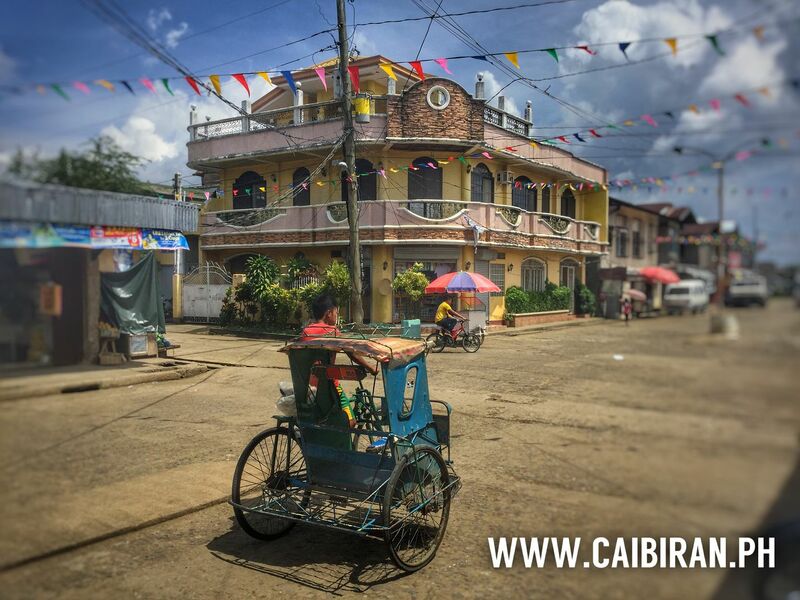 Pedicabs or Sikad's are a popular form of transport around Caibiran town as all the streets are flat and the town is large enough that most decide not to walk in the heat of the day or when its raining. 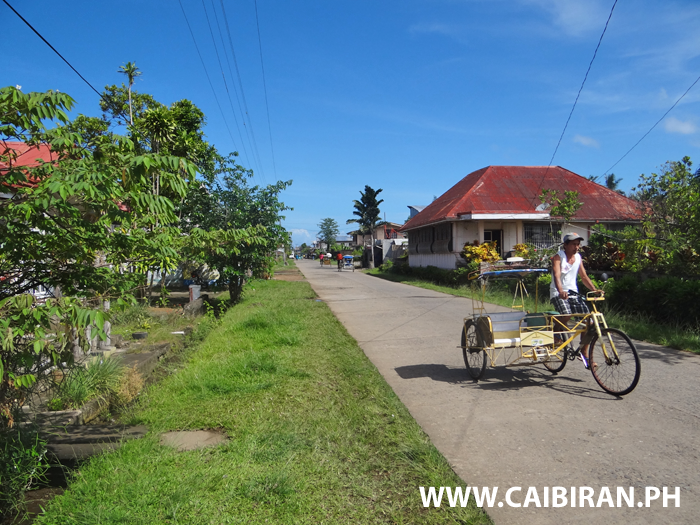 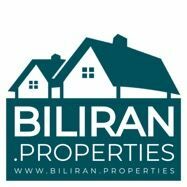 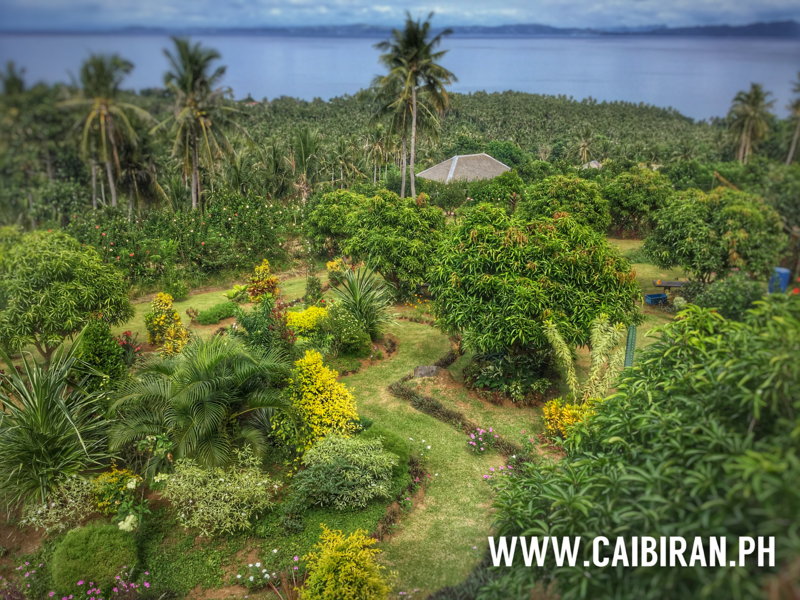 The beautiful wide and green roads into Caibiran Town, Biliran Province. 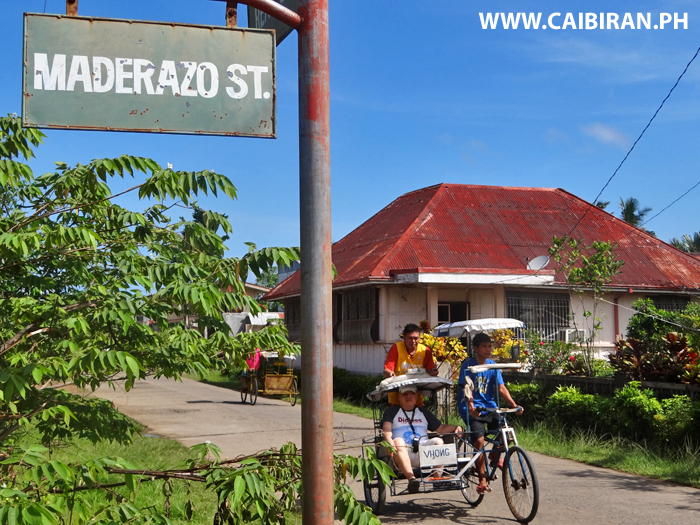 Maderazo Street sign in Caibiran Town, Biliran Province. 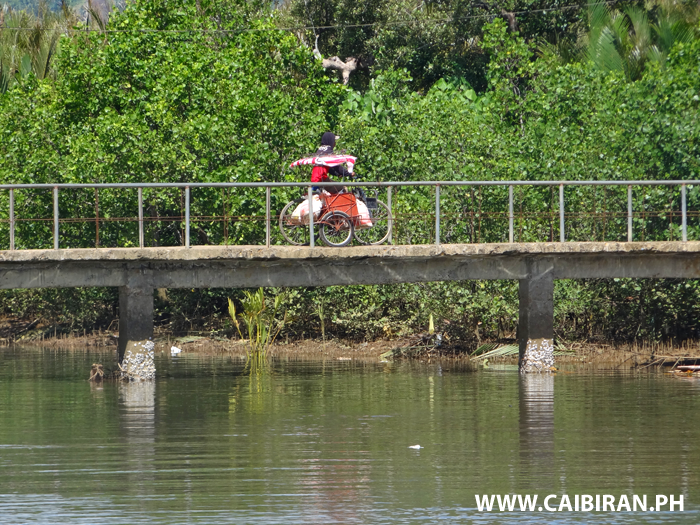 A Sikad crossing a small bridge in Caibiran Town, Biliran Province. 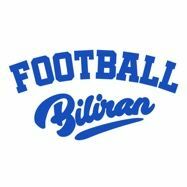 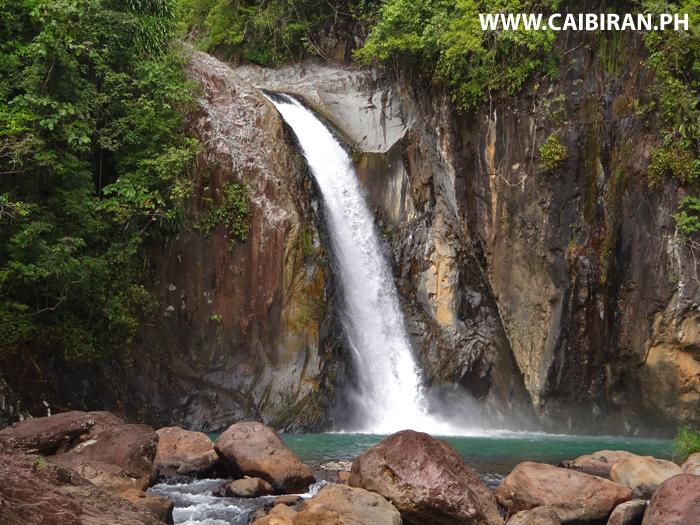 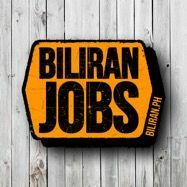 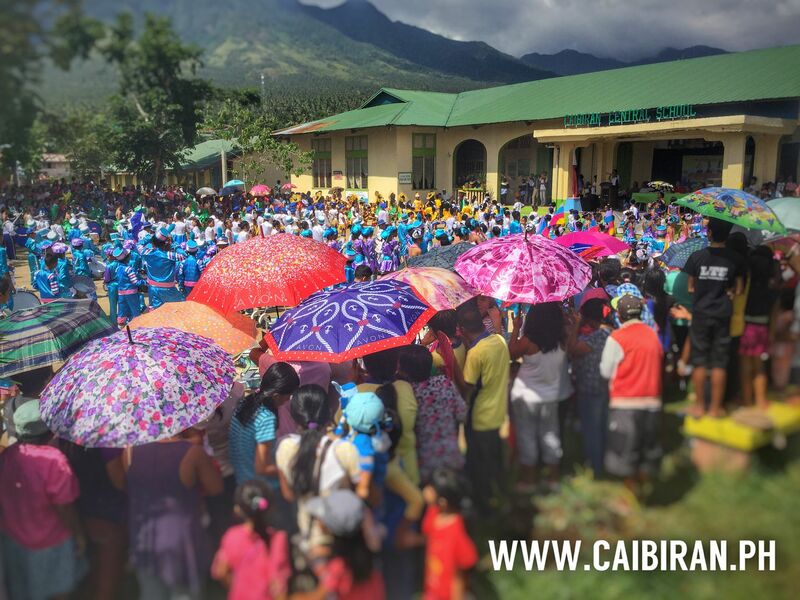 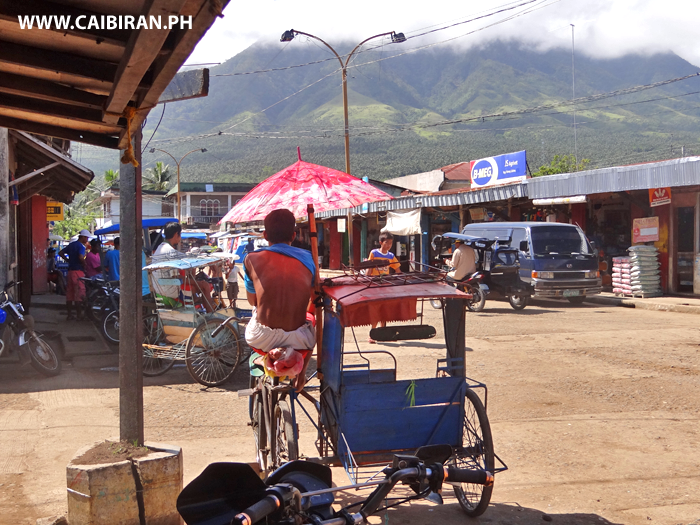 Sikad waiting for passengers in Caibiran Town, Biliran Province. 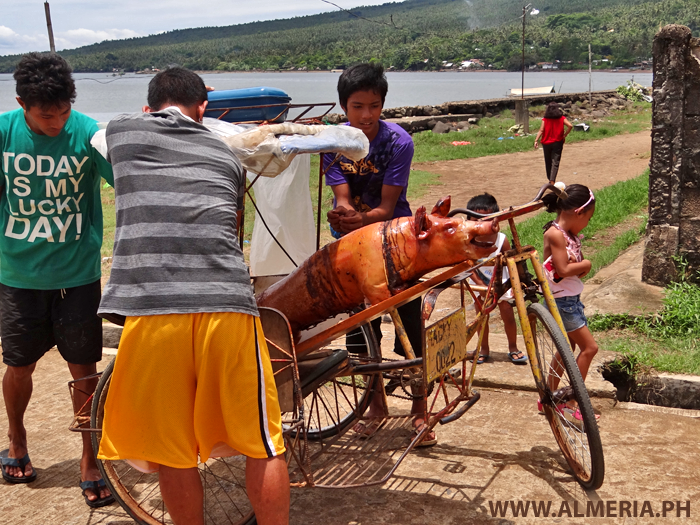 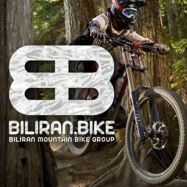 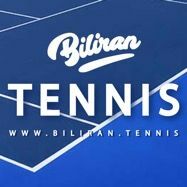 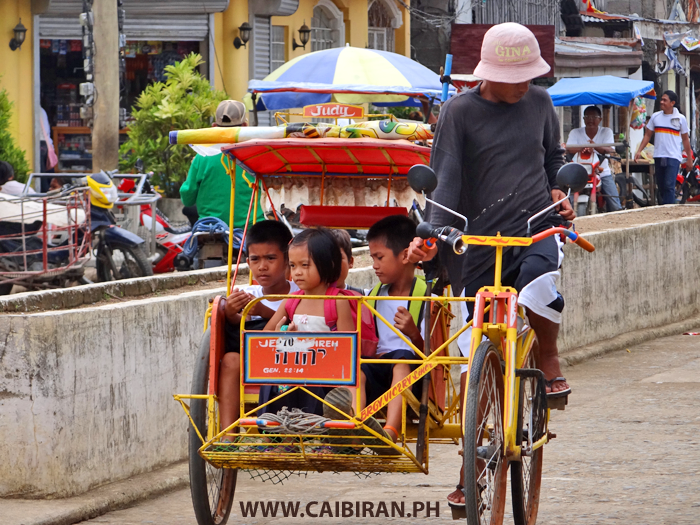 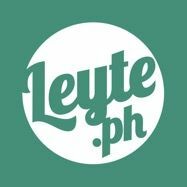 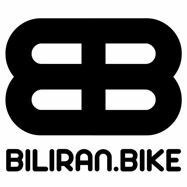 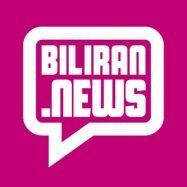 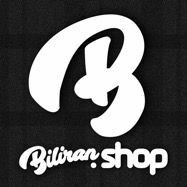 The sight of young Children working as Pedicab or Sikad drivers is becoming more common in Caibiran and Naval Towns in Biliran Province.